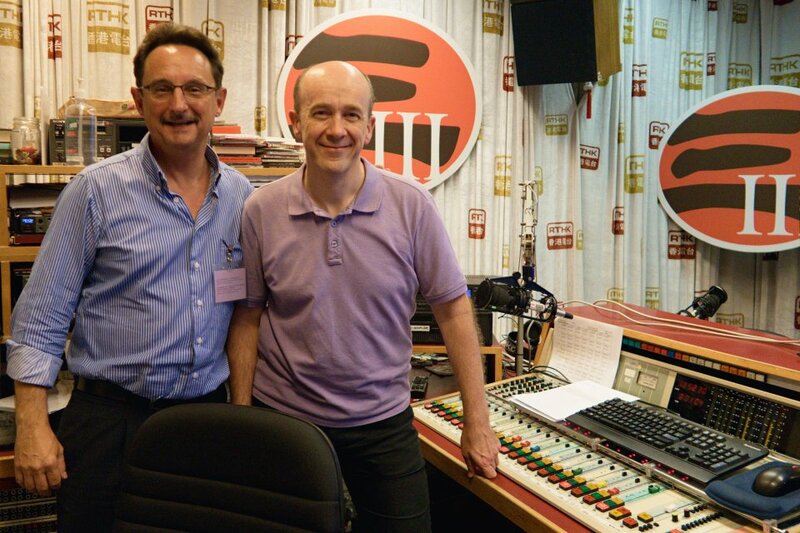 Interview with James Ross on RTHK Radio 3’s “The Morning Brew” on August 1, 2018. We covered a lot—including the Hong Kong, China and Japan markets—as well as pointers for making smart real estate decisions. Considering a real estate purchase? These tips could help you make a sound investment — The Foreign Correspondents’ Club Hong Kong, June 29, 2018. 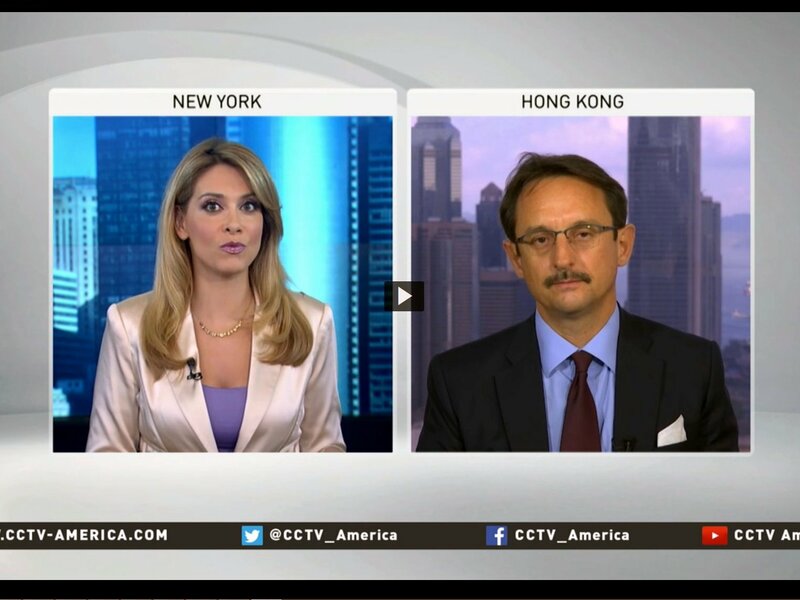 Interview about buying Japanese real estate on Money Talk Xtra on Hong Kong’s RTHK Radio 3 on May 12, 2018. A Brief Guide to Purchasing Property in China – Landed China featured in the February 2016 edition of That’s Guangzhou magazine.